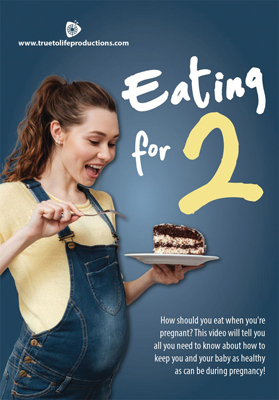 Eating for Two, DVDs, Pregnancy Issues/Info. 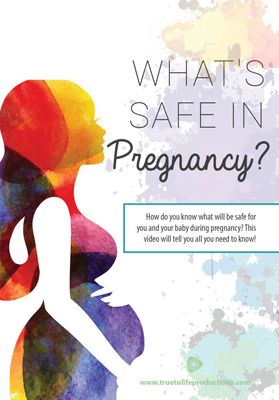 What is Safe in Pregnancy, DVDs, Pregnancy Issues/Info. 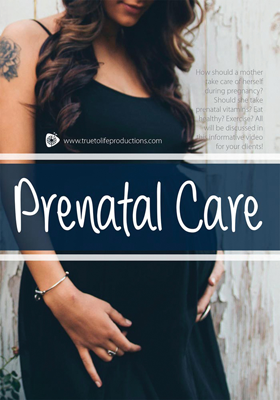 Prenatal Care, DVDs, Pregnancy Issues/Info. 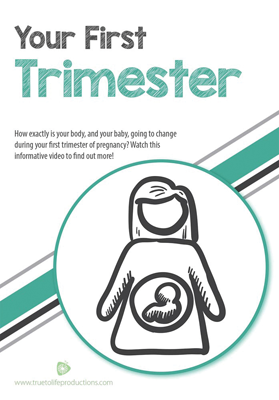 Your First Trimester, DVDs, Pregnancy Issues/Info. 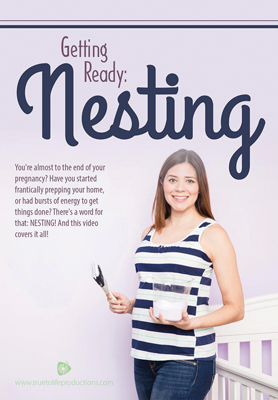 Getting Ready, Nesting, DVDs, Pregnancy Issues/Info. 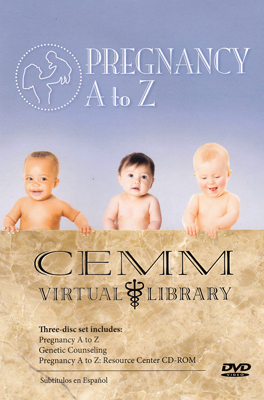 Baby to Be, English and Spanish, DVDs, Pregnancy Issues/Info. 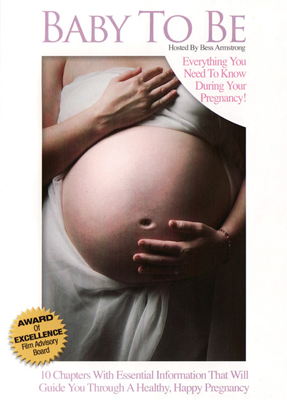 This award-winning DVD presents up-to-date information on how to have a healthy pregnancy. 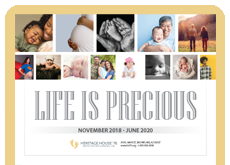 Uterine photography illustrates phases of fetal growth and reinforces what’s safe and what’s not in the pregnant woman’s diet and environment. 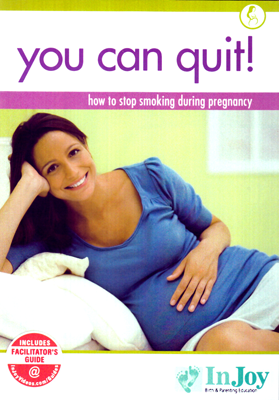 55 mins. 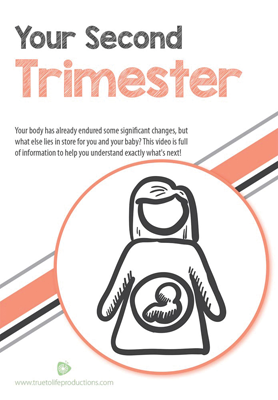 Your 2nd Trimester, DVDs, Pregnancy Issues/Info.